BOLD TV in NYC! Stay tuned for upcoming segments next week! 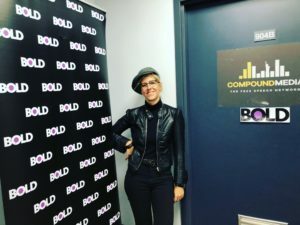 At BOLD TV today in NYC! Stay tuned for upcoming segments from the show next week!